When it comes to high-profile movies, success will often lie in the hands of its director. Sometimes, they'll turn the movie into an Oscar-winning masterpiece. Many other times, they'll burn it into the ground. Even some of Hollywood's best directors have been subjected to the latter after churning out movies that still tick off fans to this day. Twenty-five years after its release, The Godfather: Part III remains an unfortunate flop on an otherwise brilliant film trilogy—the mediocre chapter that never should have been told in the first place. 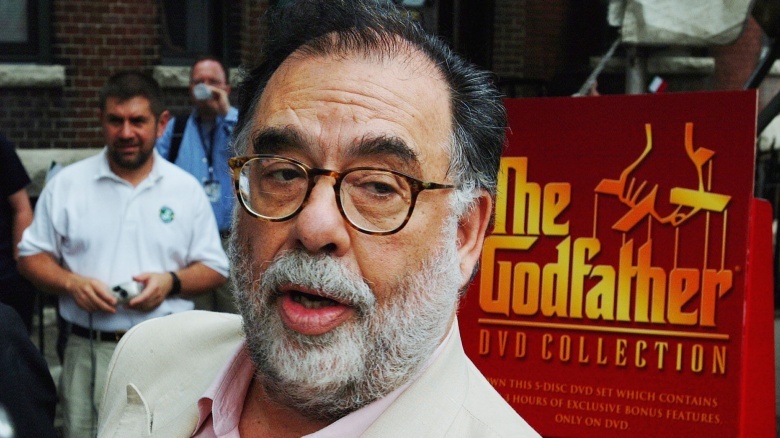 Although many people are to blame for its mediocrity, you can easily point the biggest finger at the film's director, Francis Ford Coppola. Certain parts of the movie are admittedly inspired. If anything, the performance by Andy Garcia saved the movie from being a complete disaster. Still, much of the film reflects a person whose heart just wasn't in the project. The script is uneven throughout, at times borderline mediocre. Even the film's famous line—"Just when I thought I was out, they pull me back in"—has since become merely a staple for bad impressions of Al Pacino, seen famously on The Sopranos. And then there's the problem of Coppola's daughter, Sofia, bizarrely cast to play Michael Corleone's daughter, Mary. To be fair, Sofia was a last-minute replacement after Winona Ryder left the project due to a mysterious illness. Still, even the strongest case of nepotism should have known better than to cast someone who couldn't even convincingly play dead. It's moments like these that make you wonder if Coppola was like Michael Corleone himself: desperate to stay out of the Godfather franchise, but inevitably pulled back in. After all, he was facing millions of dollars in debt at the time the studio approached him to make the movie. But even in Hollywood, there are certain offers that can actually be refused. Given the mediocre quality of The Godfather: Part III, this should've been one of them. 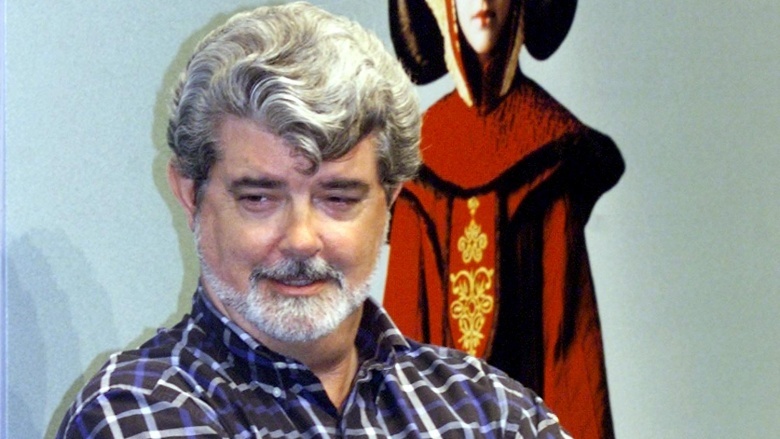 In a lot of ways, George Lucas suffered the same mistakes shooting his Star Wars prequels that Coppola did shooting The Godfather: Part III. Bottom line: he should have just stayed away. Of course, as Hollywood saw with 2015's The Force Awakens, releasing Star Wars movies will always be lucrative. People will go to see any Star Wars movie, even if it stinks, as The Phantom Menace (and its barely-better sequels) most certainly did. With that in mind, it's a real shame that Lucas didn't turn arguably the most anticipated follow-up of all time into something more substantial. From top to bottom, The Phantom Menace reeked of mediocrity, from the barely-there CGI, to the jaw-droopingly bad performances of its leads, and the bizarro political undertones in the plot. If anything, it just made fans long for the film's original trilogy. If there's one positive to come out of The Phantom Menace, it's that Lucas ultimately distanced himself from Star Wars altogether. 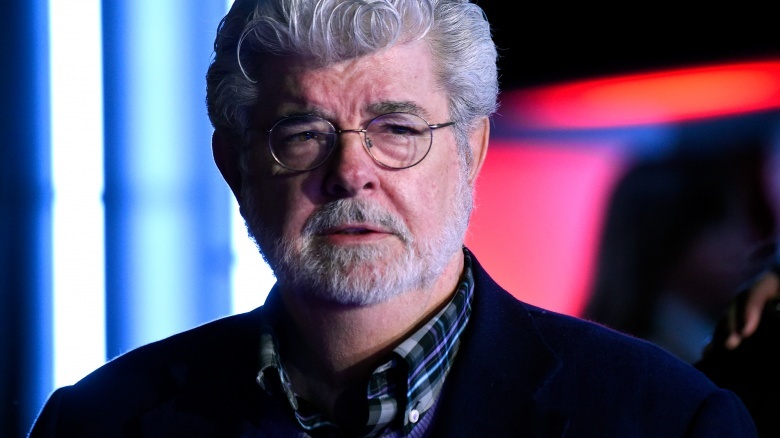 Lucasfilm was sold to Disney in 2012. That paved the way for a diehard fan like J.J. Abrams to come in and make a movie fans actually liked. It's just a shame we had to suffer through three bad prequels to get there. Even to the casual filmgoer, the idea of seeing Batman fight Superman on the big screen was pretty enticing. Sadly, the film in question, Batman v Superman, ultimately fell into the hands of the wrong director. In almost every aspect, Zack Snyder took the movie way too seriously. The script was frigid; the actors looked bored; even the one-or-two attempts at making a joke fell flat. Seriously, at any given point, it was hard not to wonder whether the Joker would pop his head in and declare, "Why so serious?" 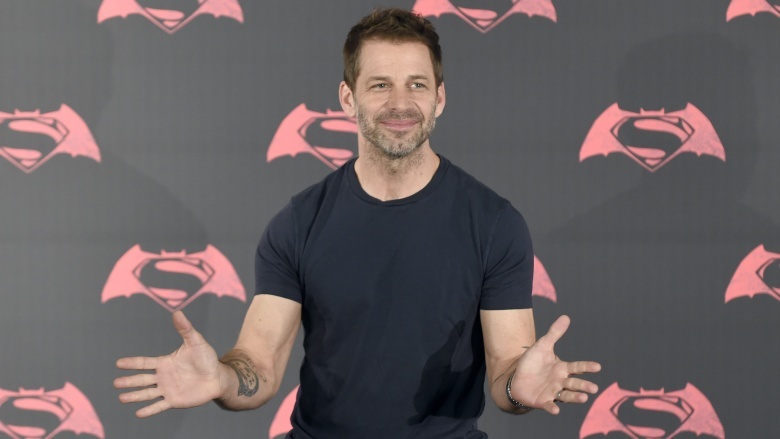 Snyder's dull-as-dirt approach had catastrophic effects on the movie as a whole. For starters, the film's exhausting running time of two-and-a-half hours felt all the longer. Even worse, the film's most crucial moments—the fight between Batman and Superman and the fight against Doomsday, respectively—were met less with thrill and excitement and more with boredom and apathy. "Is it over yet?" became the question on everyone's mind. From a box office perspective, the answer to that question looks like a "yes." Shortly after its release, the film has seen jaw-dropping drops in returns, which many have speculated come as a result of its poor quality. If things are this bad now, we can't even begin to imagine what's in store when Snyder releases The Justice League Part One. Hard as it may be to believe today, there was a point in time when M. Night Shyamalan movies were actually an event. By the time Lady in the Water cannon-balled into theaters in 2006, there were signs that Shyamalan's run as "the next Spielberg" was coming to an end. His previous movie, The Village, was met with a number of eye rolls, due in part to its ridiculous twist ending. Still, people still had fond-enough memories of The Sixth Sense, Unbreakable, and Signs to give Lady in the Water a look. What a mistake that turned out to be. Of all the ridiculous things to happen in Lady in the Water, none was as big of a misstep as Shyamalan's narcissistic decision to cast himself as a writer whose misunderstood work would one day be remembered for being brilliant. Playing this role, which Shyamalan also wrote, seemed to be the director's way of firing back at critics who had problems with The Village. At the same time, though, it was hard not to assume that Shyamalan actually believed he was that brilliant. Naturally, critics and audiences balked at the movie and it won a bunch of Razzies. To this day, Shyamalan will probably try to convince you that Lady in the Water will remembered differently in 30 years. It might even save the world, he might say. Yeah. That's never going to happen. Is it possible for a pretty good movie to still be seen as a disappointment? In the case of Prometheus, director Ridley Scott's vague prequel to Alien, the answer is "absolutely." Scott's involvement in the project was initially exciting for many fans. At the time, he'd only directed one Alien movie, the original 1979 classic, which was always viewed as a smarter, more psychological effort than the film's action-heavy sequels. Certainly, there are many parts about Prometheus that were good. Michael Fassbender arguably deserved an Oscar for playing the super-creepy android David. But the film's murky, at times head-scratching plot didn't sit well with many fans of the franchise, some of whom felt that Scott had waited too long to return and had thus lost his touch. If it's any consolation, Scott says he's got three more prequels in him that will eventually bring fans back to the original. Could those be a "mea culpa" for his good-but-not-good-enough Prometheus? If The Martian was any indication, maybe he's finally got his groove back.